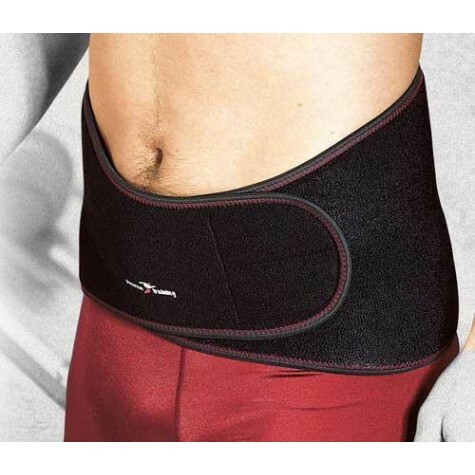 New Precision Training Neoprene Back Support Lower Back Waist Belt Pain Relief. For minor aches and pains around the sciatica and lumbago. Material neoprene 75%, nylon 15%, polyester 7%, latex 3%.